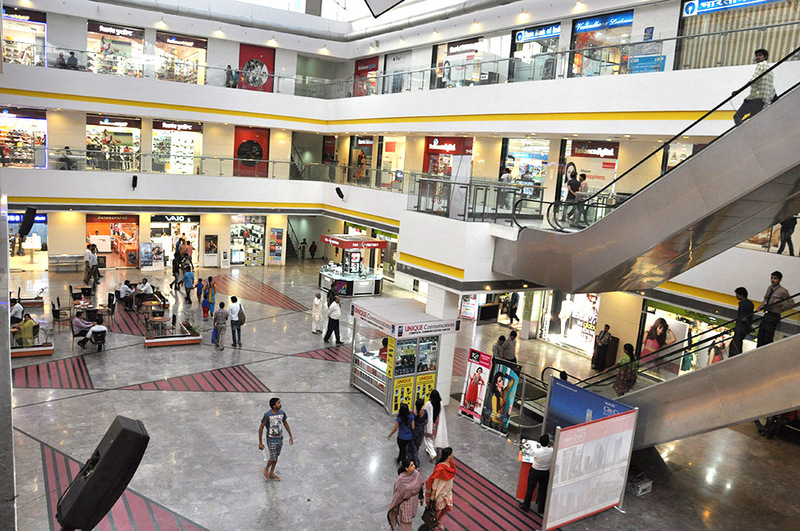 Wave Mall, Lucknow is ISO 9001-2008 certified for Quality Management System and specialized ISO 14001-2004 certified for Environment Management System. 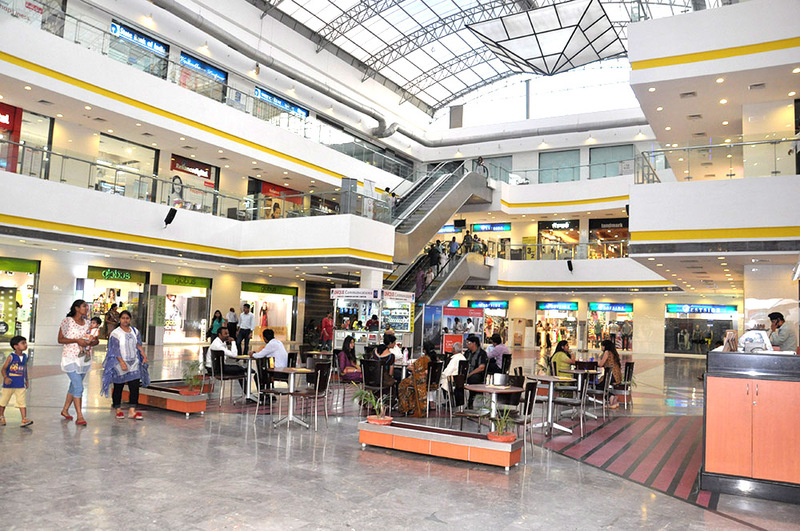 The mall is situated in the primary commercial zone of Lucknow and offers q uality activities for families to spend their leisure time. 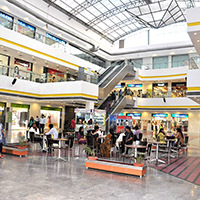 It was the first mall to introduce the concept of an “entertainment zone” in India. 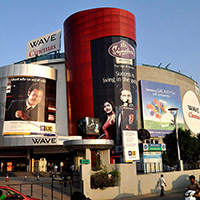 Wave Mall, Lucknow has changed customers' way of shopping by providing an opportunity for them to truly fulfill their desires. 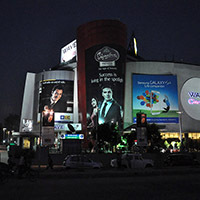 It houses premium brands, multiplexes and a food court that make it a one-stop destination for all age groups. 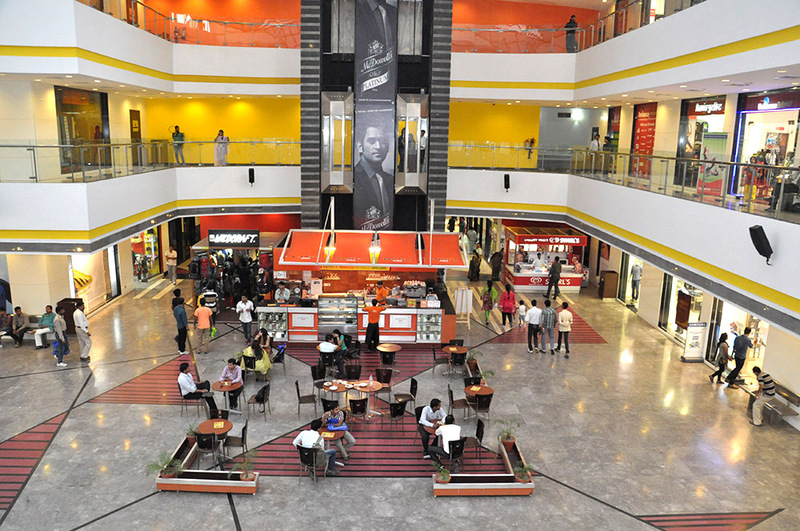 It offer the ultimate shopping experience with more than 41 retail outlets under one stunning roof and promise to provide a relaxed experience to our customers. 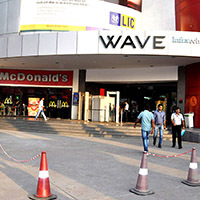 Accommodating a wide array of brands in fashion, spa, beauty, restaurants, nightclubs and more, Wave Mall, Lucknow has marked and maintained its position as the preferred choice of its customers. 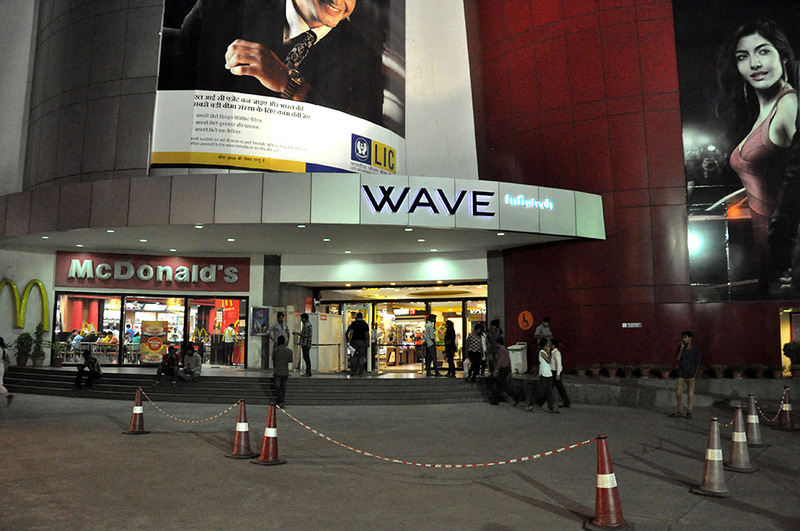 Some of the restaurants at Wave Mall, Lucknow include McDonalds, Pizza Hut, Barista & Tc-54 Lounge. 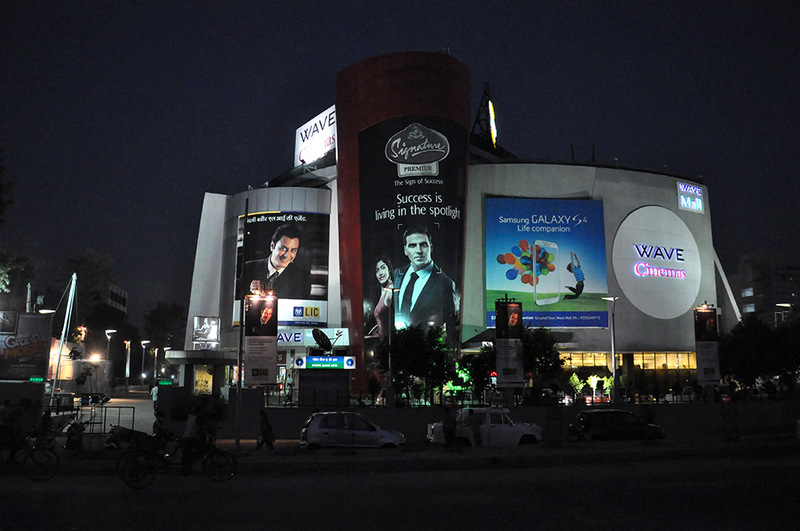 Wave Mall, Lucknow is a favorite launch pad for prestigious brands such as BMW, Samsung, Nokia, Ford, Mercedes, Sony, Toyota and Blenders Pride Fashion Week to name a few. 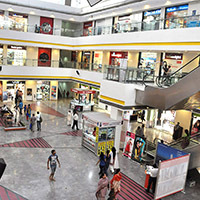 Major brands such Jaguar Land Rover, Audi, Chevrolet, Honda, Renault, Nissan, Volkswagen, Maruti Suzuki, Hyundai, LG, Videocon, Dakin, Godrej, HP, Intel, Asian Paints and ACC Cement all run promotional activities in the mall. 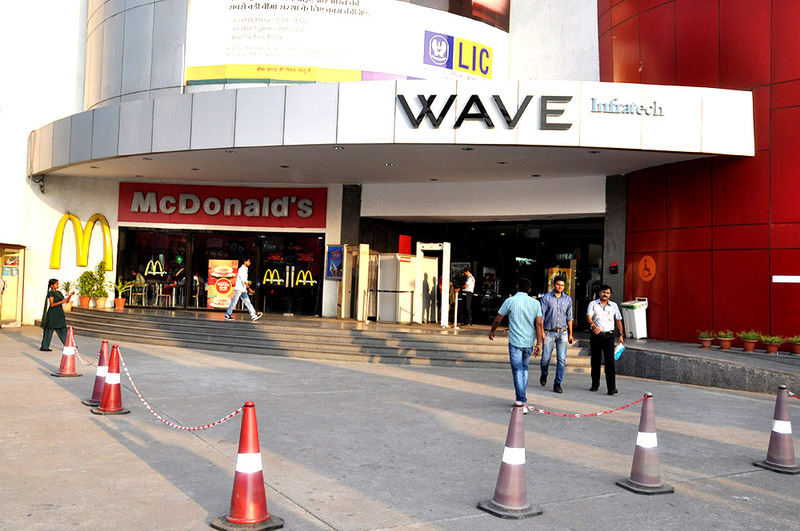 Wave Mall, Lucknow offers ample parking space with one level parking facilities along with valet parking for the convenience of its patrons. 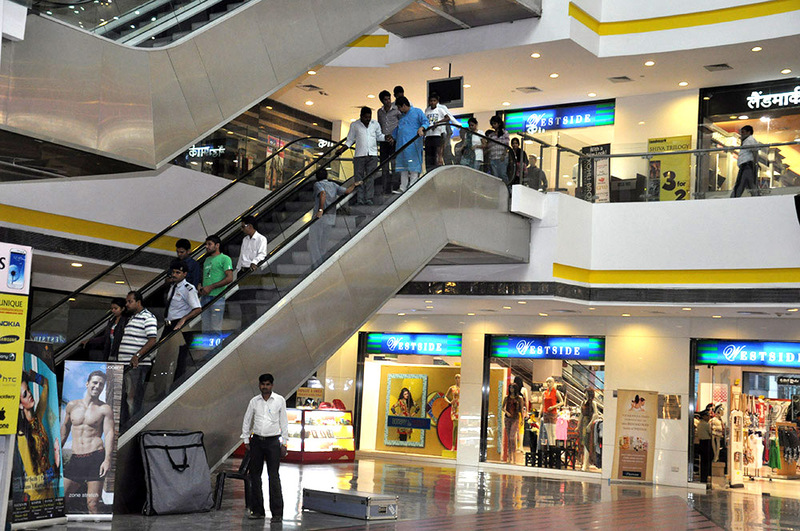 The mall provides highly secure parking with guards to guide customers to their designation. 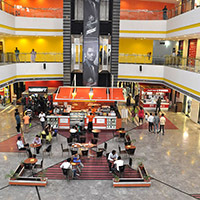 The mall has 4 escalators, 2 capsule elevators and is fully equipped with modern firefighting systems, electronic and manned security system with CCTV monitoring. We are a socially responsible organizaKon. 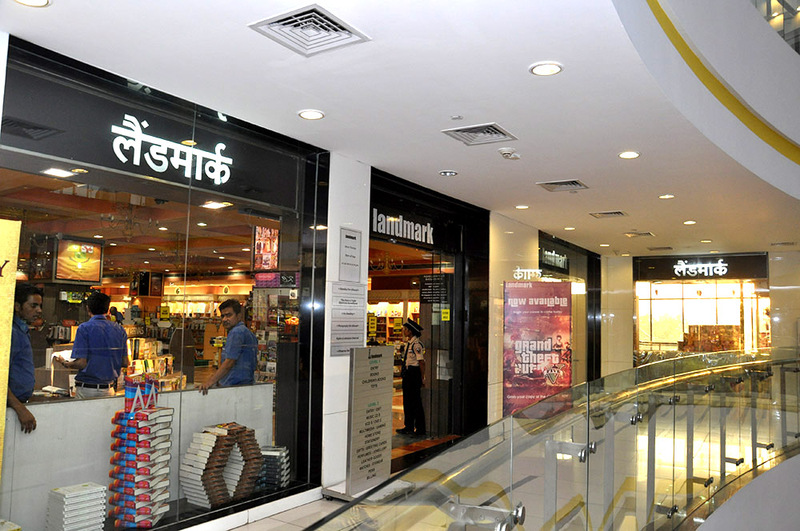 We have a permanent kiosk by the name of 'MATA BHAGWANTI CHADHA NIKETAN', which sells various handmade items made by children with special needs. We organize regular movie viewings under the Ponty Chadha Foundation for under privileged children, children with disabilities and several old age homes. 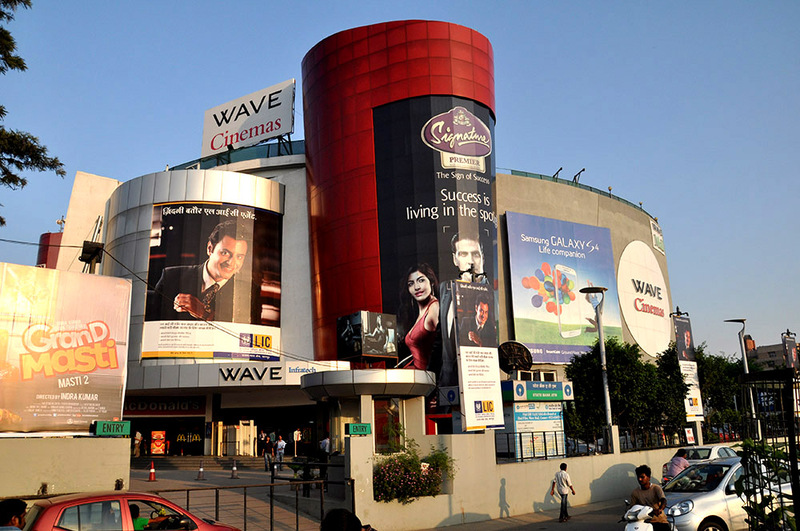 Wave Mall, Lucknow also houses Wave Cinemas, Lucknow the remarkable 4 screen multiplex that offers the latest from Hollywood to Bollywood in world class auditoriums. 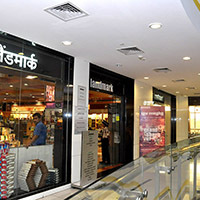 The USP of the mall is its Gold Lounge which offers a truly luxurious experience and is well admired for its unique features and qualities. 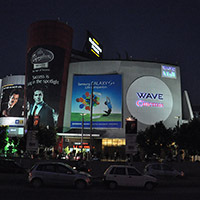 The cinema has world class 4K digital projections with a digital sound system. 10.00 A.M. to 11.00 P.M. Yes, The Woodhouse Day Spa offers Gym and Spa facilities for the guest. 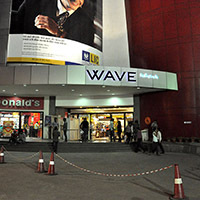 Go to www.wavecinemas.com or sms 53030 for movie timings Or call at 0161-4688666 for Home delivery. Yes, It's operated by Barista. Yes, Bunge Jumping, Box Cricket & Kids ride. 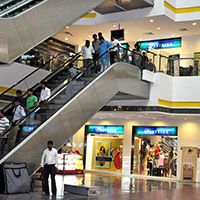 Approximately 450 four wheelers and 1200 two Wheeler space is available. 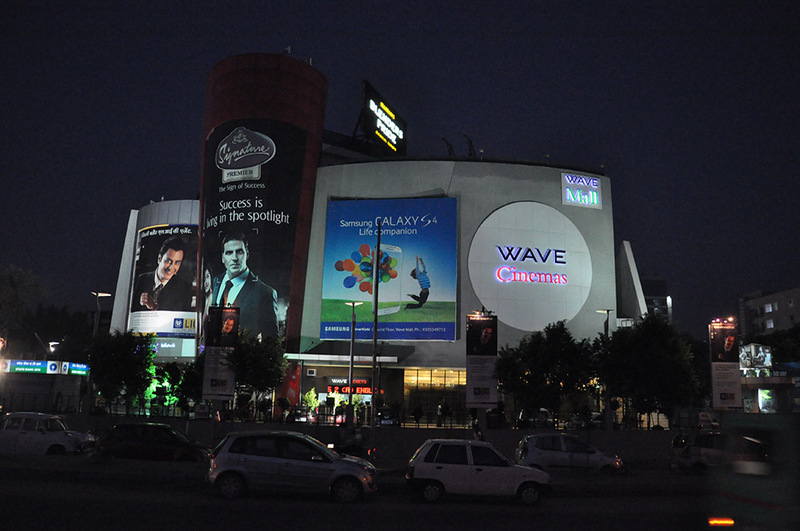 Yes, Wave Mall, Lucknow provides wheelchairs, during all mall hours, at absolutely NO COST. 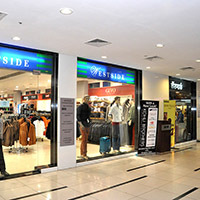 It is available at the main entry of the mall. 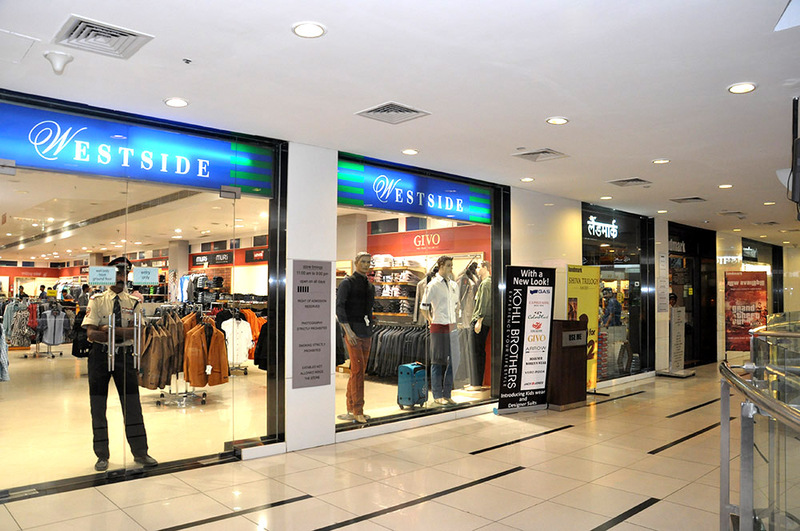 Yes, it's available during operational hours at the entrance of the mall. Yes, Lavanya Spa offers Spa facilities for guests.